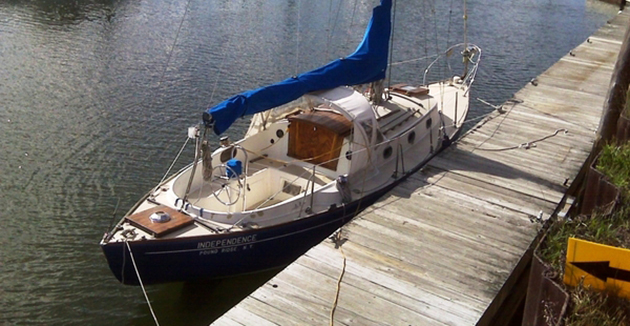 This boat is ready to go cruising now and as an added bonus the owner has just reduced the price significantly. 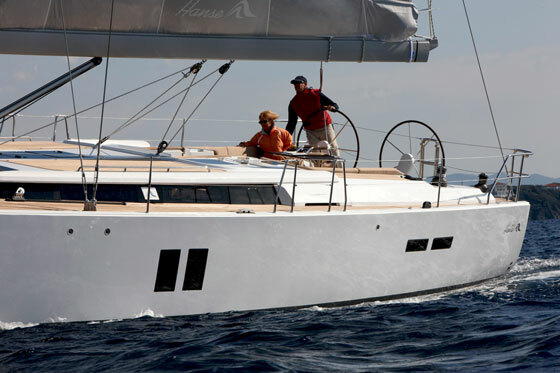 Hans Christian yachts are well known for their world cruising excellence, their solid construction, capable sailing characteristics and comfortable liveaboard qualities, all of which make them the cruising choice of many offshore sailors. 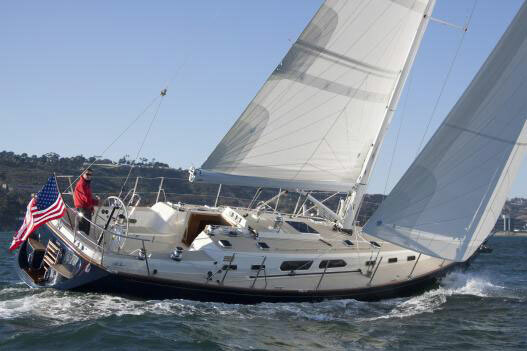 The owner has just sailed her from Vancouver Island, Canada to Puerto Vallarta this last July. This vessel has been meticulously maintained and completely updated with all the latest equipment including a new Yanmar 80hp Diesel Engine. She has recently been hauled out and new bottom paint applied in March 2017. 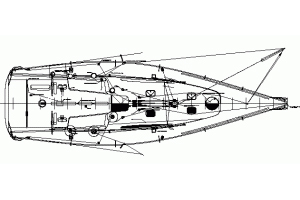 A 2015 survey is available upon request. This Beautiful vessel will sleep up to 8 people in a combination of 3 staterooms and 1 head, plus excellent storage easily accessed throughout the yacht. All upholstery is clean, fresh and is ready to move in for an extended cruise in comfort. 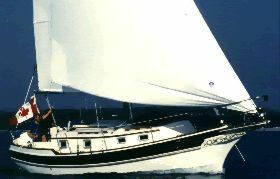 She features a spacious all teak interior with a forward queen size pullman berth. Moving aft to port is a single head with enclosed shower. Next aft is the spacious salon with a newly cushioned in 2018 bench settee. Aft and to port is a custom Galley with new Refrigerator/Freezer and Microwave. Custom Navigation Station to starboard with all the latest electronic Equipment. Moving Aft port side is a double quarter berth stateroom with new mattress in 2018. Aft and to starboard is a single quarter berth stateroom with new mattress in 2018. 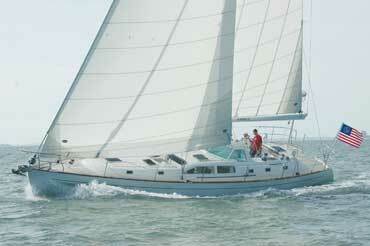 She features safety glass skylights, New Lewmar ocean 60 forward hatch and teak and holly sole throughout. Other Electrical System Details: 4 Solar Panel GP Flex-100 Each 2 Panels have their own Blue Solar Charge Controller.